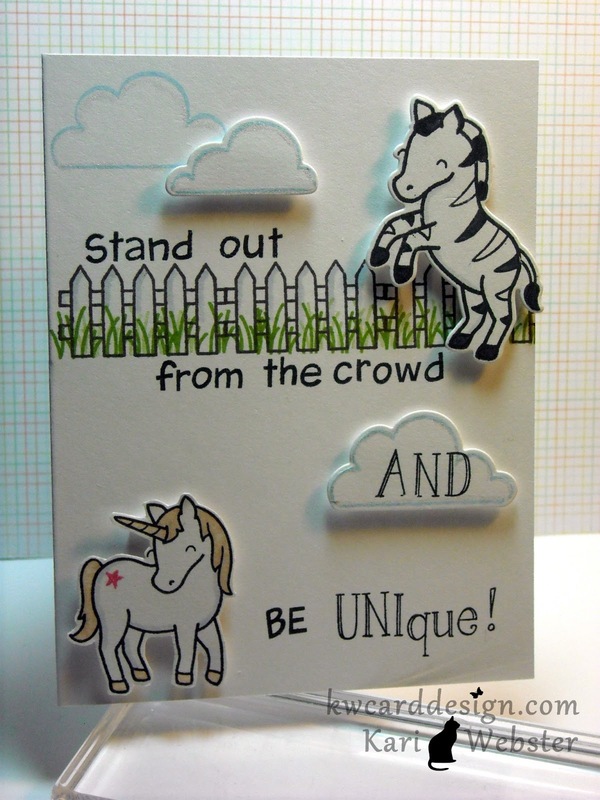 OK - I know I have been a little quiet on the blog...a post here...and post there....but you know how it is....Important thing is...I have another card to share....and it isn't for a challenge!!! Can you believe it?!?! Sometimes, you just gotta PLAY...and that is what I've been doing for a little bit this Friday evening. 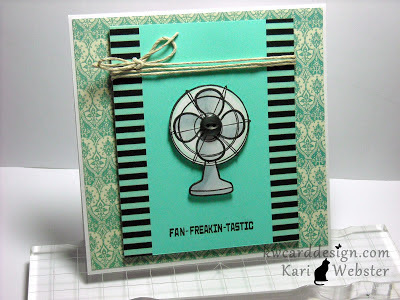 So - for this card I am playing with one of the new stamp sets from Sweet Stamp Shop called "Spin Me". I got it mainly for the fan image in this set. I think overall this is an adorable set, and there are many ideas that you could get creating with it. I'll tell ya...I am obsessed....I am obsessed with this "pool" blue color lately. It has made its way in the last 4 or 5 card I've made! Not only that, but it was the nail color I had on ( before I changed it today), its my new phone cover, its in decor I have at work...everywhere...its a lovely color, and I thought it went so lovely in the card and design! 'Ello everyone! It is only Tues, but it already feels like this week has been 5 days long! 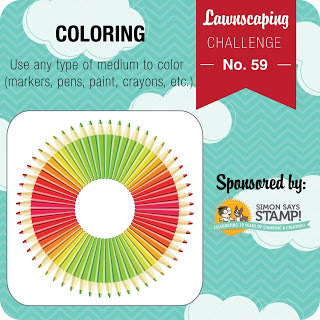 So much going on at work..yadda, yadda, yadda...so to de-stress from all the craziness...I created my next entry for the Lawnscaping Challenge, before I officially start my role as one of the designers for the Lawnscaping Facebook Inspiration Team!! How exciting, right!! 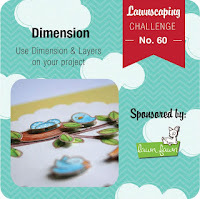 This week is about adding dimension to your project, and I love dimension! It makes a card or project come to life!! I used six LF stamp sets for this card - yes!! SIX! Critters on the Savanna, Critters Ever After, Critters on the Farm, Blue Skies, Harold's ABC's, and Sally's ABC's. I wanted this card to be a positive message, but also a "play on words" sort of thing as well. 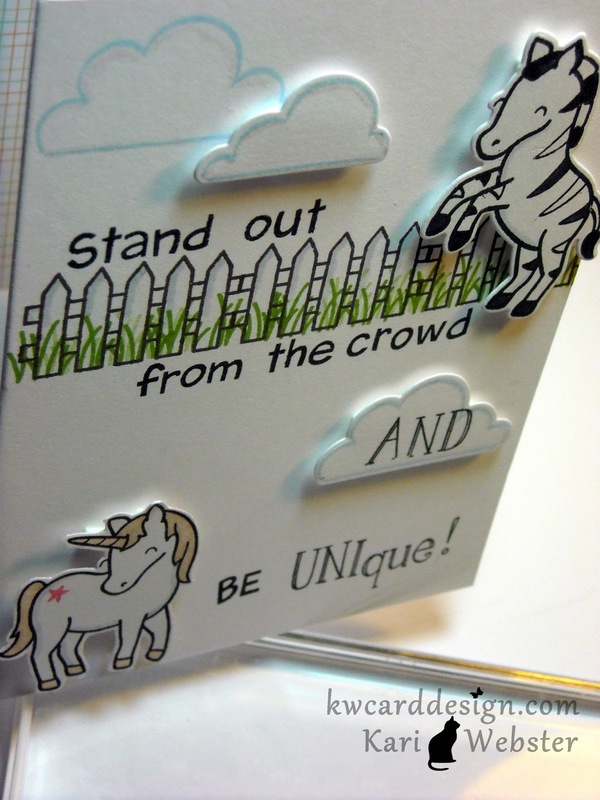 I love making up my own sentiments as I feel that is allowing me to expand my creativity on my designs! Here is a closer look of the dimension. 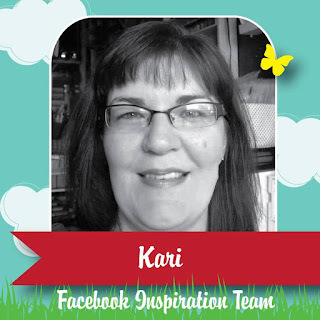 That I am apart of the new Lawnscaping Facebook Inspiration Team!!! I have been waiting to express how excited I am to be apart of this awesome and extended family of the Lawnscaping Challenge Blog! 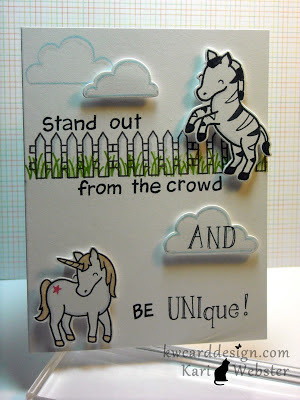 I don't need to tell you that, along with my new "teamies" that Lawnscaping is one of favorite challenge blogs, because we ALL love Lawn Fawn Stamps! 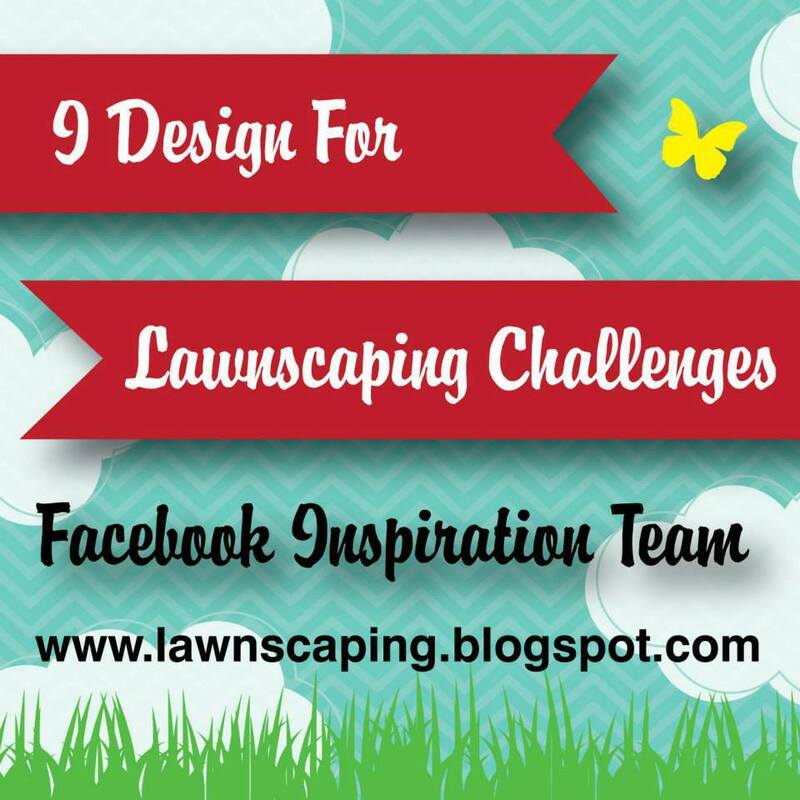 The awesome Lawnscaping Design Team will showcase their inspiration for each challenge, and you will get additional inspiration from The Lawnscaping Facebook Inspiration Team posted on FB!! 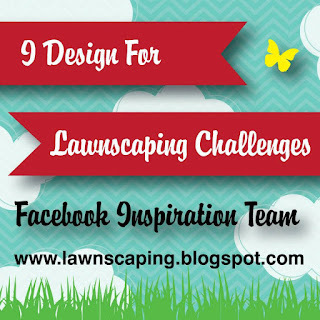 I will also have the chance to provide you even more inspiration once a month on the Lawnscaping Facebook page! If you haven't already checked out Lawnscaping's FB Page, this would be a great time to head on over and "Like" us, as there will be so much crafty eye candy, you won't wanna miss it!! Can't wait to start this new journey coming July 1st!! I'mmmm back!! Today I wanted to share with you my submission for...yep...you guessed it - the latest Lawnscaping Challenge. I will freely admit - I don't feel I am the best at coloring - but I sure do give it my best shot! 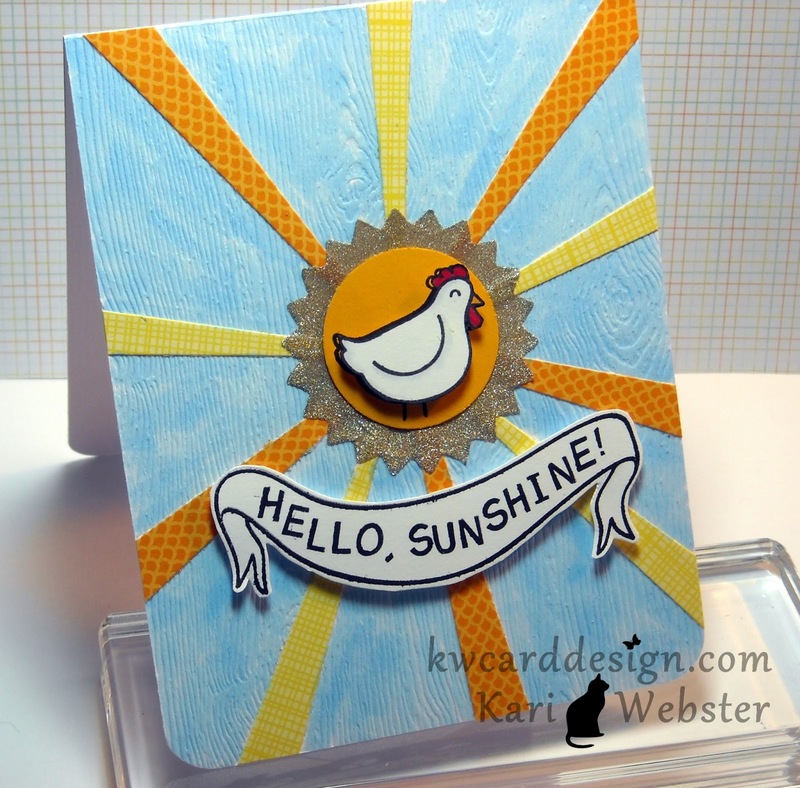 I really do love the "sun rays" look on cards and layouts, and I really hadn't created anything like it yet - so I thought I would break out some supplies that I bought intending to do this look. I used a PTI die called " Beautiful Beads" - it is intended to help make your own jewelry, but I am using it for my "rays". I used papers for Lawn Fawn's 6x6 Pink Lemonade collection. 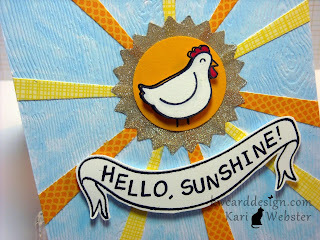 I also die cut from some sookwang adhesive sheet a zig zag circle from this die set from Sizzix. I then applied some Stardust glitter to give my circle some sparkle and I burnished it onto the circle. I adhered all the pieces of patterned paper onto my card base, then applied my glittered circle. I then colored the card base around the sun rays with Copic Marker B21 to make it look more like a sky. 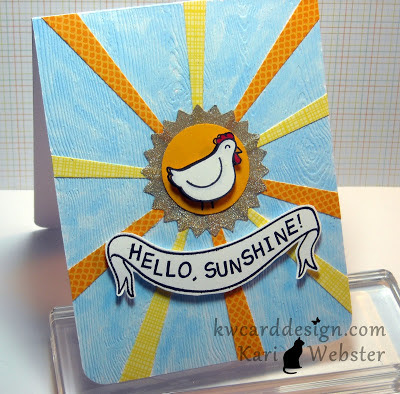 I stamped the "hen" from "Critters on the Farm" from Lawn Fawn twice, once on the middle circle, then again onto white cardstock to give it some color and to pop it up to give it dimension on the card. I then stamped one of the banners from "Bannerific" and stamped out a custom sentiment using "Harold's ABC's"
Thanks for stopping by!! Hope you all have a great weekend! !